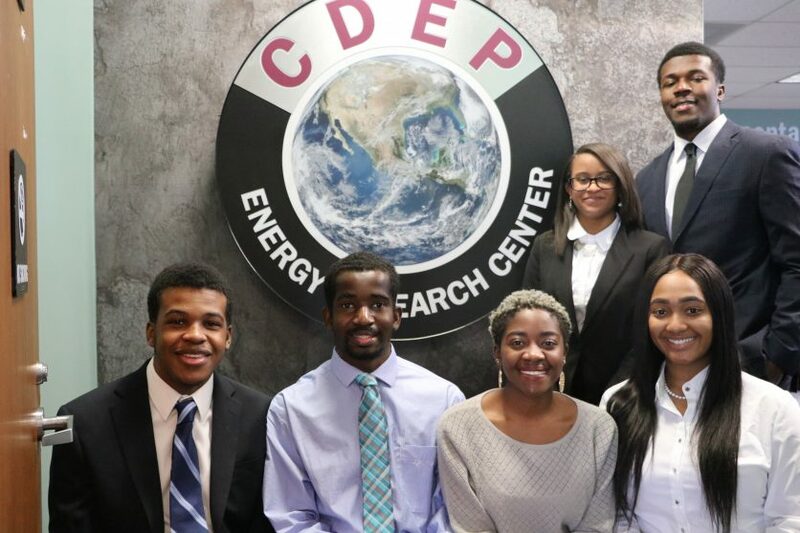 The Fort Valley State University Cooperative Developmental Energy Program (CDEP) has one of the best track-records in the nation for recruiting minorities and women in science and engineering disciplines. Since 1993, CDEP has provided over twelve million dollars in scholarships for students. These students are creating a human resources pool that addresses the issue of diversity in America’s STEM workforce.